I would hate for last night’s loss to be Koji Uehara‘s last game with the Red Sox… but it might be. Today’s episode of The Sully Baseball Daily Podcast. 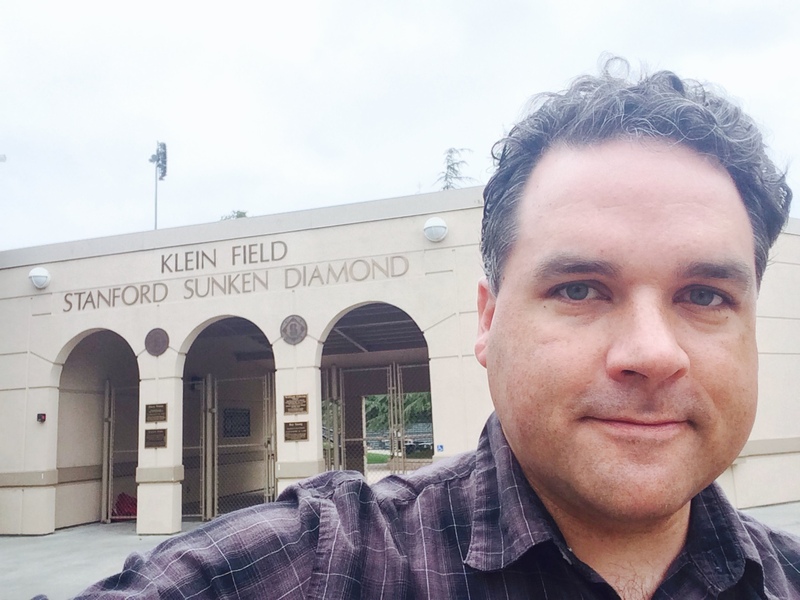 was recorded outside of Sunken Diamond at Stanford University. Mark Buehrle, Randall Delgado, A.J. Pollock, Victor Martinez, David Ortiz, Devin Mesoraco and Jake Odorizzi all added to their totals for Who Owns Baseball? Posted on September 5, 2014, in 'SullyMetrics', MLB Podcast Network and tagged 2013 Boston Red Sox, 2014 Boston Red Sox, Bullpen Closer, chase headley, jonathon papelbon, koji uehara, Paul Francis Sullivan, Sully Baseball, Sully baseball daily podcast, sully baseball on sound cloud. Bookmark the permalink. Leave a comment.